With DNAFeed, you can turn genetic counseling into a differentiator. Deliver an experience that will delight your patients, help you provide better overall care, and ultimately increase your business. 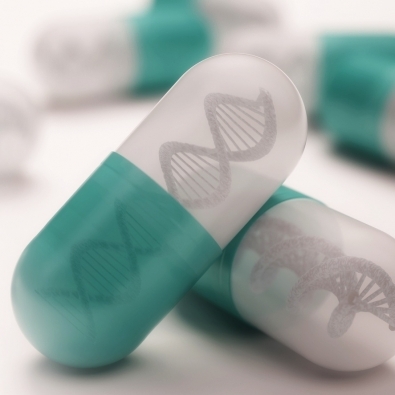 Pharmacogenomics (PGx), where DNA can predict which medications and dosages work better, is making its way into mainstream healthcare. Our clinician-centered approach will allow you to more quickly realize the PGx promise of reducing costs while improving overall health and satisfaction of patients. 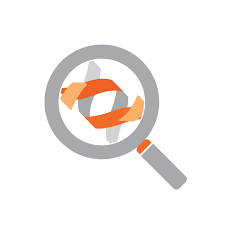 Our AI-powered & cost-effective genetic-counseling solutions allows labs to incorporate free genetic counseling services with their genetic tests. * Patients and providers receive access to a genetic counselor or pharmacist via a chatline for up to 30 days, when ordering tests through one of our partner labs. *Free with most insurance providers.